Get a better deal on your next cruise with top travel tips from cruise expert Bill Panoff. Every cruiser has their way of getting the best cruise deals for the least amount of money, but with more than 30 years in the industry, cruise expert Bill Panoff has a collection of tips that can help you get an even better deal. Third-party bookers such as Orbitz.com often bundle a two-category upgrade with up to $500 in onboard credit as an incentive to book with them. The deals change often, so make sure to compare incentives before committing. Cruise lines often have great deals as well, especially if you’re going with a large group. If you book a number of rooms at once, ask if there’s a bundle deal. More often than not, you might get a special rate or various onboard perks. For example, if you’re only traveling with your spouse, extend a hand and invite the in-laws! They’ll be happy, and you’ll save money! If you’re not sure where to start, especially if traveling with a large group, contact a travel agent who can help in planning and negotiating rates and perks for you. Loyalty pays when it comes to cruising. Cruise lines have a number of programs for loyal cruisers who get the best deals first. 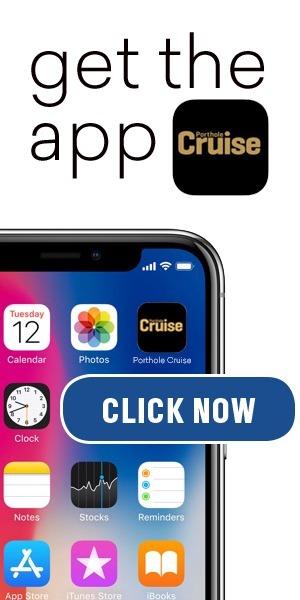 Sticking to a specific cruise line will pay off in the long-term, so sign up for the cruise line’s newsletters, and don’t forget to put in your frequent cruiser number when booking. Any die-hard cruiser knows that part of having the best deal is having the best room for the best price. Aim your sights on a corner cabin, as they are typically the largest cabins on each deck. And be sure to check the deck floor plan before committing to your accommodation choice. On some ships, a large corner balcony is even bigger than a suite. Last-minute deals are a rare occurrence in the world of excellent cruises, which are already a great travel value. Try not to book less than 60 days in advance, as deals are limited in the time leading up to launch, and more often than not, prices actually increase. 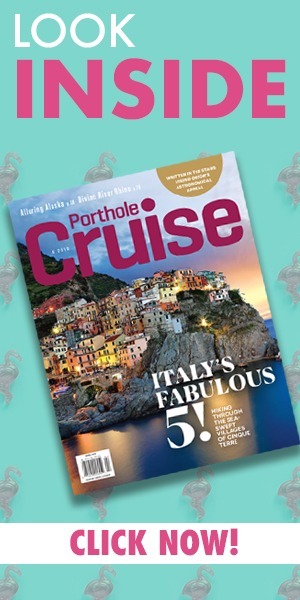 For even more cruise tips, and the latest in cruise news – SUBSCRIBE to Cruise Control with Bill Panoff.